Can’t afford a designer, but have Facebook cover image envy? 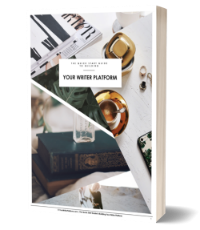 Do you want to have an amazing cover photo that attracts new readers as well as keeps your current fans coming back for more? 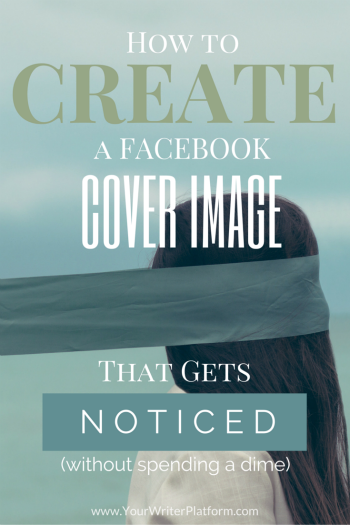 As of July 1st, 2013, Facebook has relaxed their guidelines somewhat, allowing you to add more than just the ‘20% text maximum’ to your image, as well as any other info you think may entice your fans to stick around. Add to that the option to use the free online photo editing software site known as PicMonkey, and we’re in Facebook-cover-image-making business! The colors, mood and tone that you use on your website and other promotional materials should also be echoed in your cover image.